Fix Brothers Fruit Farm, located in the heart of the Hudson Valley in the state of New York. 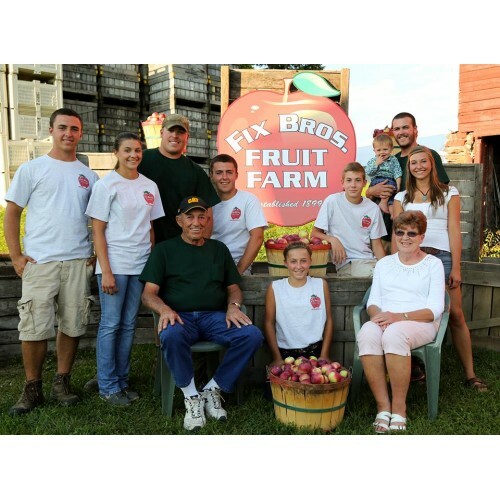 Fix Brothers Fruit Farm is 130 miles north of New York City, NY and 45 miles south of Albany, NY. Plan on coming to the Hudson Valley for a vacation and while you are here, stop by the farm during the summer months to pick your own sweet cherries, sour cherries and peaches. 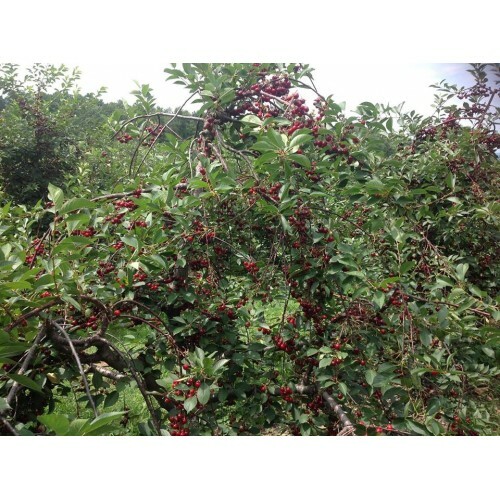 Products: We have many PYO Cherry varieties, peaches, apples & pumpkins. We are open seasonal during each fruit season. We are primarily commercial apples. 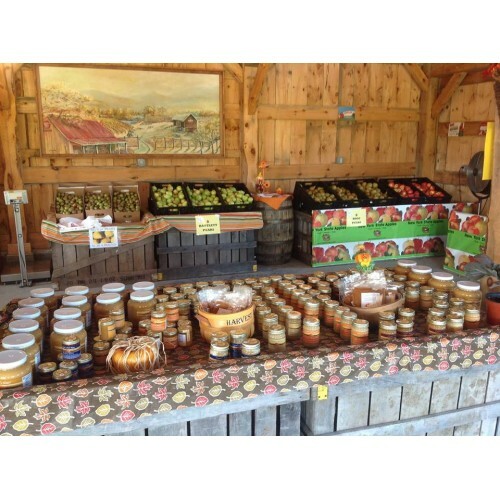 Where to Find our Products: Farm Stand: Available during PYO seasons. Our farm is located on White Birch Road and different orchards are between there and Wood Chuck Road. There will be signs directing to the different orchards.